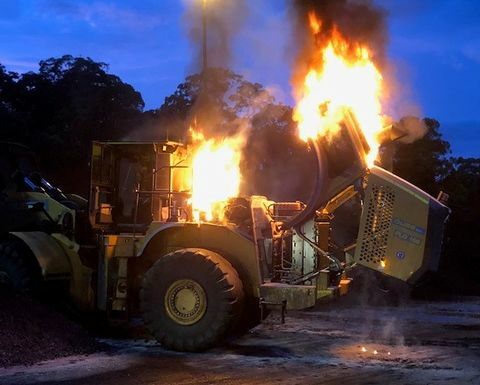 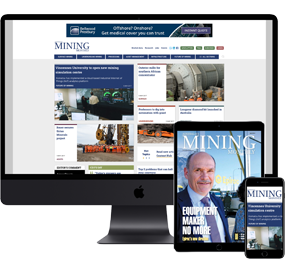 INVESTIGATIONS by the New South Wales Resources Regulator are continuing into a a fire that occurred while a loader was working on a coal stockpile at a NSW coal mine. 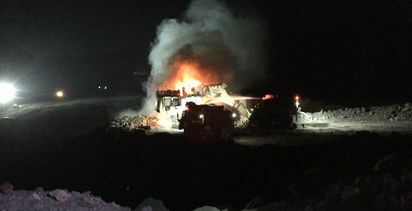 The fire was localised to the air filter area of the dozer. 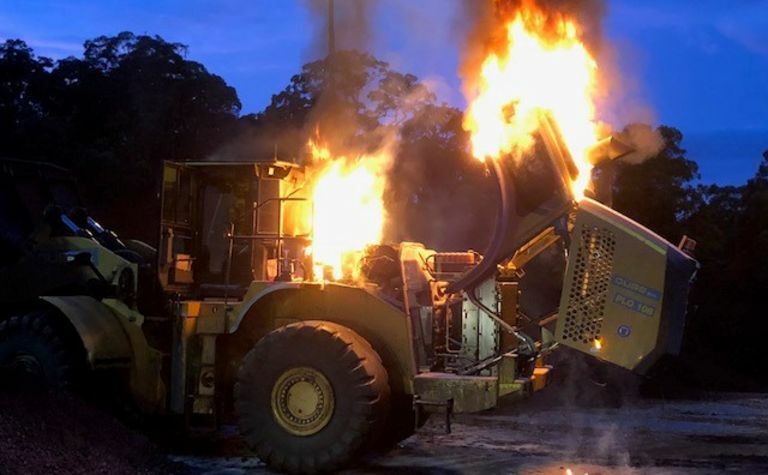 The fire was localised to the air filter area, the regulator said in an alert. 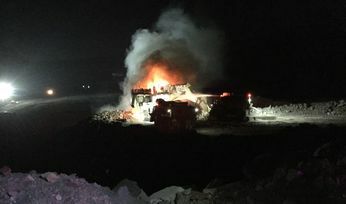 An internal fire continued, requiring the emergency response team to put out the fire.